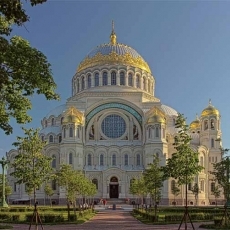 Walking tour along the central part of the city with private enhanced excursion in Yusupov Palace and St. Isaac's cathedral. 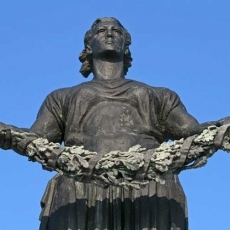 By choosing this walking tour you will have a wonderful opportunity to see the highlights of the city centre and to visit two outstanding museums of St. Petersburg: monumental Saint Isaac's Cathedral and splendid Yusupov Palace with an advanced excursion including overview tour with visiting of living quarters and special exposition in memory of Grigory Rasputin murder. 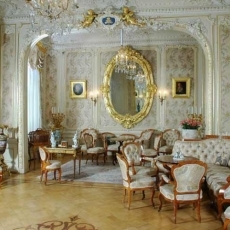 It is a prominent sample of the Russian cult constructions with unique rich decoration. 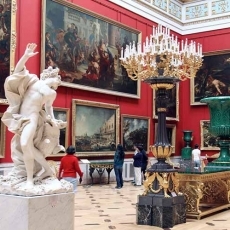 There are more than 150 art pieces of the middle of the XIX century in its interior. 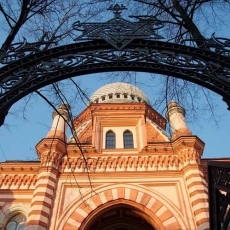 Stained-glass windows, mosaics, sculptures and fine combination of colored stones create the great color scheme, which amazes every visitor of the museum. 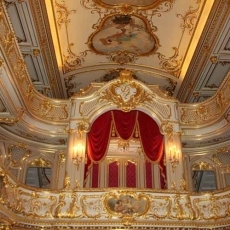 The Palace will amaze you with its luxurious interiors and chambers, where many significant events of Russian history occurred. In the 19th century it was the centre of social life in St. Petersburg and hosted emperors and famous artists within its walls. Entering the living quarters, you will see the unique interiors preserving the past times atmosphere of the princely house. 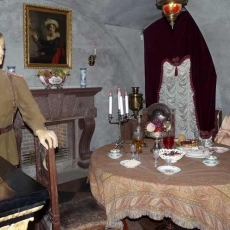 You will visit the private rooms of Princess Zinaida where the decoration and furnishings have survived without significant changes. In the male half of the palace, you will see amazing interiors of the middle of XIX century: Mauritian living room, cabinet of Prince and living room in the style of Henry the II. 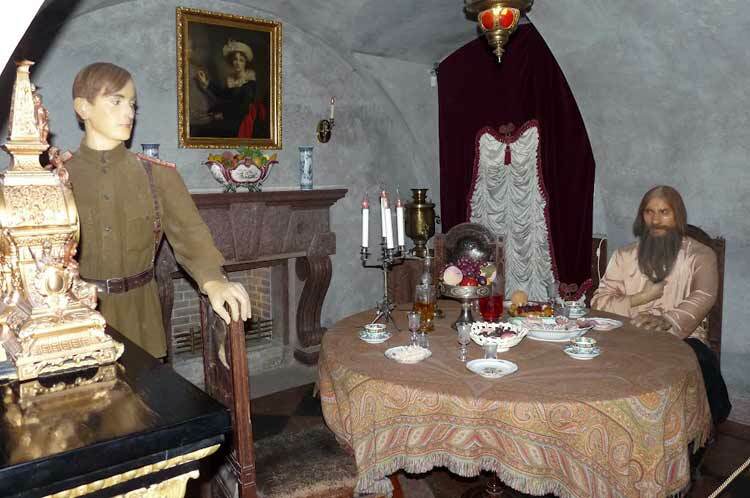 1916 was a tragic year for the Palace when in its interiors the murder of Grigory Rasputin took place. Now there works a special exposition in memory of this tragic event: "Grigory Rasputin: pages of life and death". You will visit it with your guide. 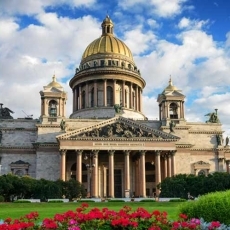 skip the line admission tickets to St. Isaac's cathedral and Yusupov Palace including overview tour, living quarters and exposition "Grigory Rasputin: pages of life and death". The tour can also be conducted on a car of the desired comfort level.